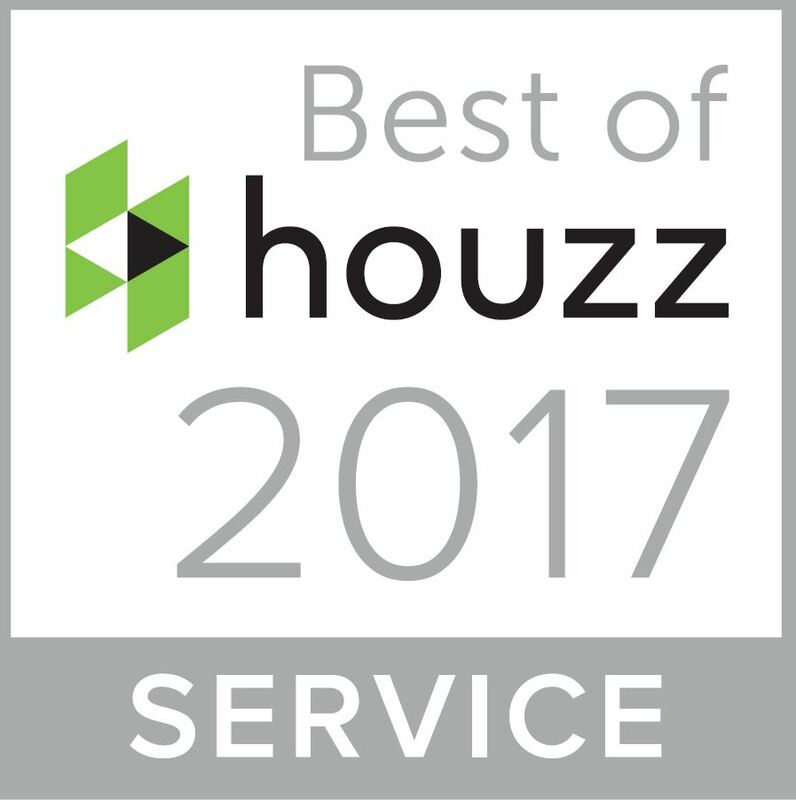 We Won Best of Houzz for Design and Best for Client Satisfaction - Kurt Krueger Architects, Inc.
Kurt Krueger Architects has been selected best architect for design, as well as one of the best architect’s in client satisfaction for 2017. 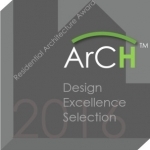 This high honor from Houzz® is awarded annually and recipients are selected from thousands of architect professionals on Houzz. Less than 5% of the one million active home building, remodeling, and design industry professionals on Houzz earn a badge. This award is particularly meaningful for our firm because it is based on actual reviews from our clients. 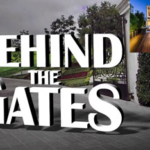 It’s important to us that our clients not only enjoy the process of designing and building their custom home, but that they realize their dream the day they move into their new home. Since opening our practice in 2012, we’ve maintained our focus of creating high style design for new residential projects as well as re-envisioning and updating historically significant properties. With the in-house ability to design, bid, and build delivering we are able to offer turnkey architectural services with a focus on providing the best customer service. We want to thank our clients for their continued confidence in our firm.